Coming up soon, we'll be at the Parkrose pool for your swim analysis. The Swim Center entrance is the furthest West parking entrance along Shaver at the school. 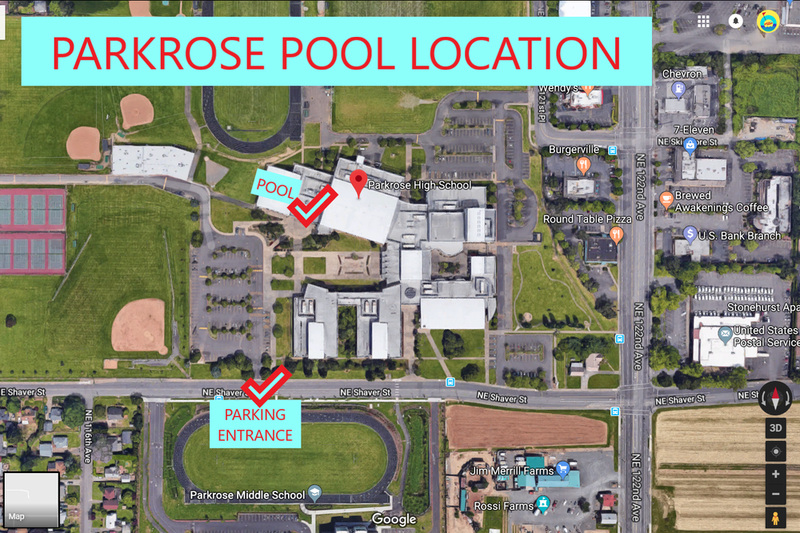 The Swim Center is located directly North from turn in, so proceed ahead and find the closest parking spot to the building. The pool doors lie in the circular courtyard at the foot of the stairs or ramp and open at 9:45, so feel free to arrive then to situate your belongings and shower off. Find me at the furthest most lane near the end-lane bleachers in a bright yellow Get In & Swim shirt. The pool fee is included with your analysis, so just let them know that you're swimming with your coach if you see the guard. For the analysis, we'll start off right away with the filming. 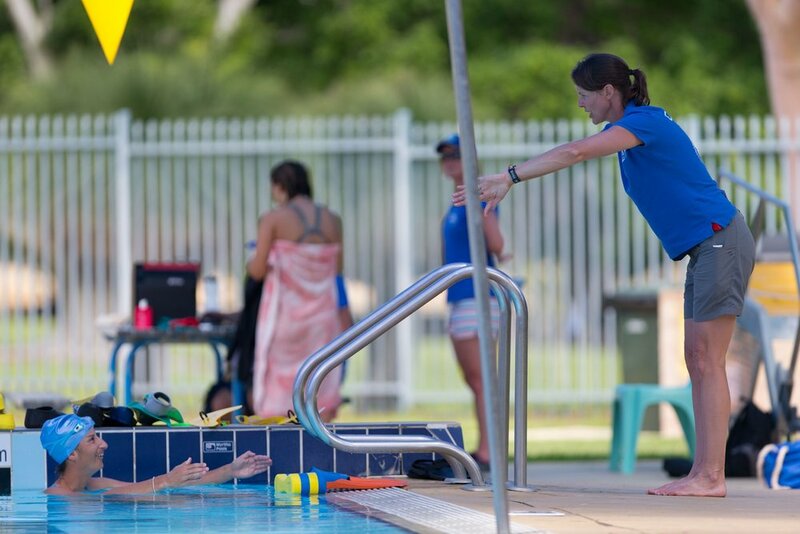 I'll have you swim 6-8 lengths of the 25 yard pool at a good tempo without a warm-up, while not trying to correct anything! After the filming, you'll pop out of the pool (bring a warm-up) for a review of the video on the laptop (bring glasses if you need them!) and then you'll be back in the pool for a correction session. The whole session will take 60 - 90 minutes. When we’ve finished, I'll provide you with a USB of the raw filming file and the recorded analysis, plus a code for a free month of the Swim Smooth Guru Pro Edition app ($16 value), Here you'll find videos of the drills you've swum, along with swim workouts using those drills and much, much more to support you over your next month of swimming while you adopt the changes. You won't need any swim tools, as I will have what we'll use for the session. The Swim Analysis session is $150 and is payable in cash, check (to Get In & Swim) or via Paypal to getinandswim@gmail.com. Please let me know if you have any further questions. I look forward to meeting you soon for your video analysis.